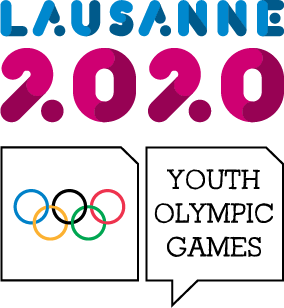 A year from today, the Winter Youth Olympic Games will come home to Lausanne, Switzerland. And while “home” sounds like a misnomer for an event that rotates to a different city for each new edition, if any place can lay claim to the Olympic Movement, it’s Lausanne, the postcard-perfect Swiss city that proudly presents itself as the world’s Olympic capital. 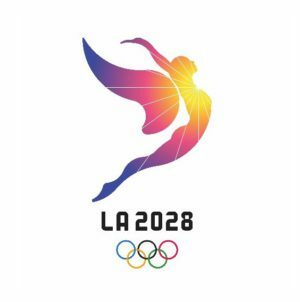 In 2020, the lakeside metropolis that has long been the administrative center for all things Olympic, gets to press play on its own Games as host of the third edition of the Winter Youth Olympics. 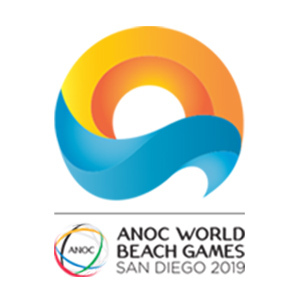 With events taking place on the shores of Lake Geneva and in the Vaud Alps, and the local university campus serving as the Youth Olympic Village, the Swiss city will welcome hundreds of teenage athletes (14-18 years old) for the Winter Youth Olympic Games. Here’s why Lausanne is the perfect place for it. 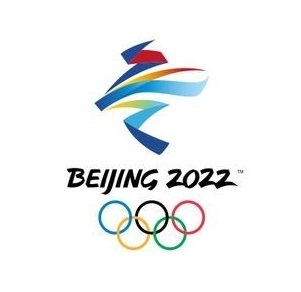 Though 2020 will be its first time hosting a Games, the municipality’s ties to the Olympic Movement run deep. Pierre de Coubertin, the educator responsible for reviving the Olympic Games in 1896, initially thought Lausanne would make a good permanent site for hosting the Games. That didn’t happen, but Coubertin did play a role in moving the International Olympic Committee headquarters to the shores of Lake Geneva in Lausanne in 1915. 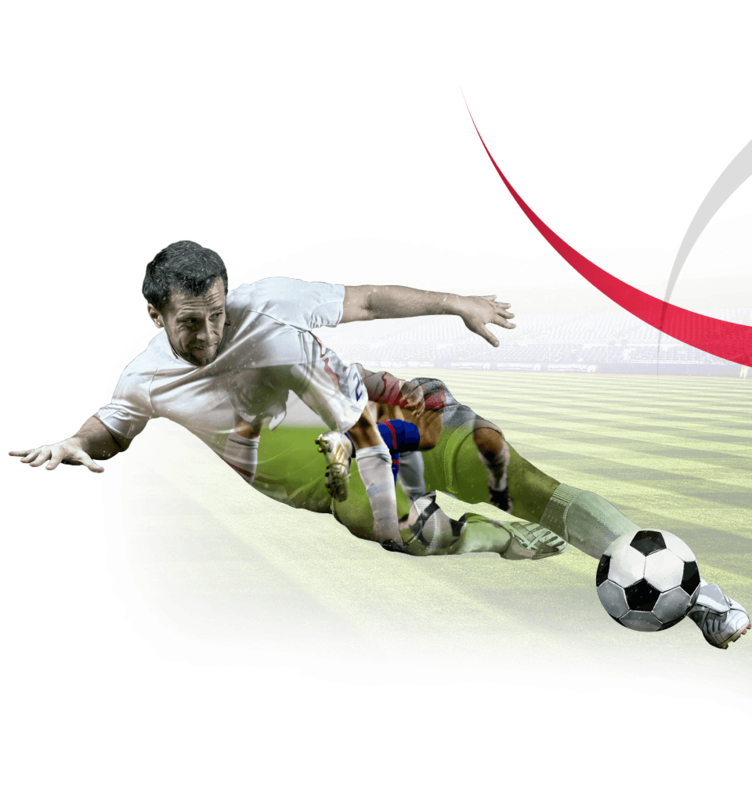 Today, more than 50 international sporting organizations are based in the city as well. The Olympic rings are affixed above the entrance to the city’s main train station, and a specially-named metro stop, Ouchy-Olympique, deposits visitors near the lakeside Olympic Museum. Outside the gleaming white building flanked by Grecian columns, visitors can get a feel for different events by sprinting down a 100-meter section of track or perhaps passing under a high jump bar set at the current Olympic record height of 7 feet, 10 inches (set by Team USA’s Charles Austin in Atlanta in 1996). Inside, sophisticated multimedia installations and historic memorabilia provide a panoramic view of the Games’ Greek origins and the unique moments in modern Olympic history. The main ingredients for an Olympic Winter Games or Winter Youth Olympic Games — snow and ice — can be found in abundance throughout Switzerland. A paradise for skiers and outdoors enthusiasts, the country proudly embraces its alpine heritage. For several days each year, Swiss schoolchildren decamp to one of the many resorts that dot the Alps for “ski school,” and most Swiss long to spend winter nights cozied up in one of the many chocolate box chalets in the mountains. 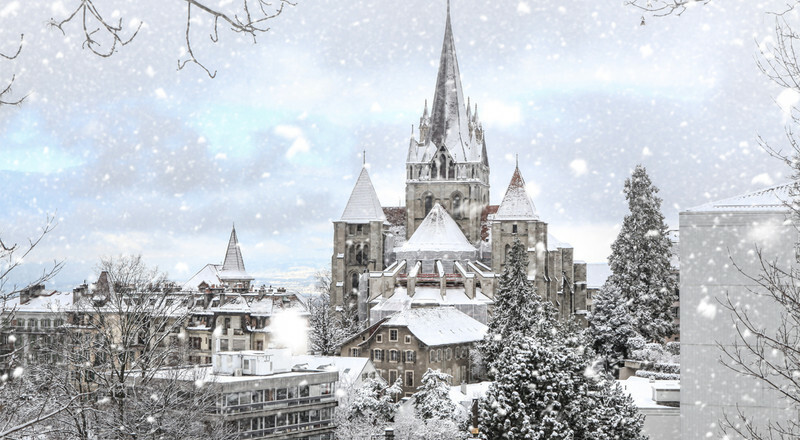 With Alps rising to the east and west of the city, Lausanne is literally at the center of it all. Lausanne is the quintessential city set on a hill, and for those exploring on foot, strain in the leg muscles often comes with the territory. When it snows, however, the city itself is capable of becoming a de-facto ski resort. Residents recall rare mass snowfalls that transformed the many sloping streets into downhill ski runs with the city metro — which rises 1,640 feet from its first stop to its last — serving as chairlift. Alas, such snowfalls, though common in the nearby Alps, don’t often happen in the city. Lausanne’s funky Flon district, a former industrial park, has been transformed into a welcoming urban space that blooms with art installations, unique architecture and hip places to eat and chill. 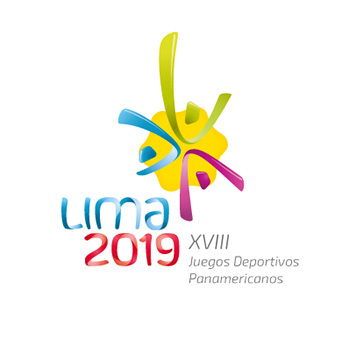 During the Games, medal ceremonies will be hosted there, allowing those who didn’t make it up to the events themselves to cheer the winners in person. Crossing the border into France from Lausanne is as easy as boarding the longtime ferry service, whose elegant steamboats have been slicing along Lake Geneva for more than 100 years. But it’s also possible to ski between the two countries, and that’s one reason Les Tuffes, a ski domain in the Jura Mountains just the other side of the French border, has been asked to host the ski jumping, biathlon and Nordic combined events. 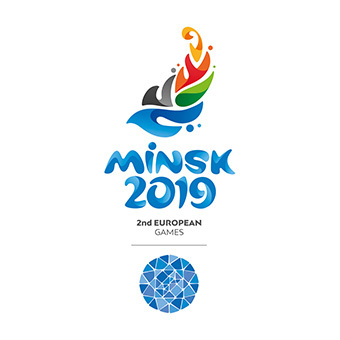 The hospitable Swiss wish to share the Games with everyone, and doing so with the French is a way to honor former IOC President Jacques Rogge, whose brainchild the Youth Olympics were. Great quality of life comes with a price in Switzerland, and students are in particular struggle to find affordable housing in Lausanne, where demand tends to outweigh supply. Enter the Vortex, one of the biggest legacy projects of the Games: the newly constructed ring-shaped Olympic Village will house the athletes during the Games. Afterward, it will become the living quarters for 1,200 university students.